This juice has an incredible creamy lime flavor! Edging its way to my top two favorite juices! 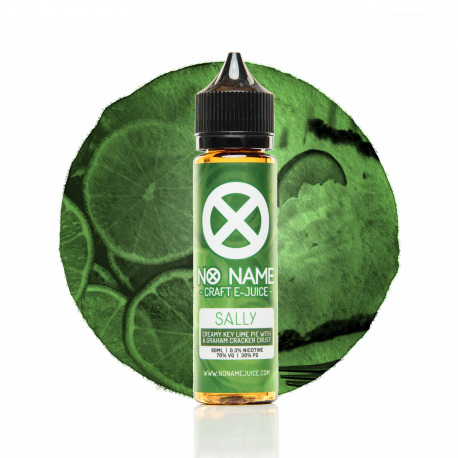 You will not be disappointed trying this juice!!! They did this one RIGHT!